New. 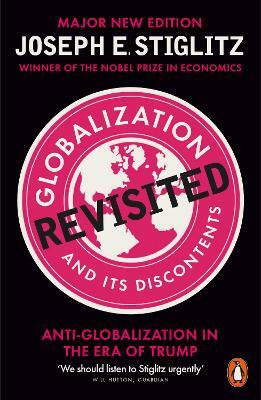 Globalization and Its Discontents Revisited. Immediate dispatch from UK warehouse. New. . 2017. 01st Edition. Paperback.....We ship daily from our Bookshop. The condition of the book is very good I have not actually read the book because it was for reference. I have read some articles by Stiglitz and he appears to be a good writer. I am sure the book would be good reading.